Nearly 10 years, I also have a role tooth in Vietnam . Bacteria can cause odors and strange taste in the mouth. 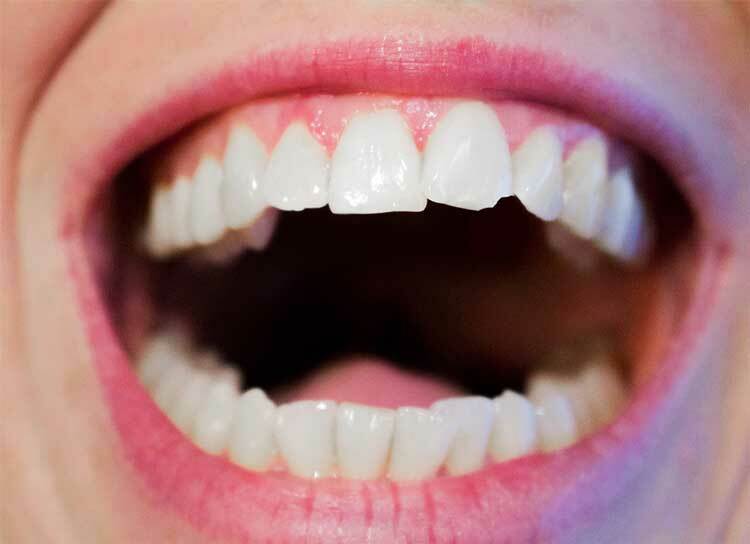 Bad breath can be a warning sign of gum disease caused by the buildup of plaque on the teeth, causing irritation. If you notice that your breath is often bad or has a strange taste in your mouth, contact your dentist for further evaluation of the condition. Increased sensitivity to temperature According to statistics in the United States, 80% of people over the age of 17 have at least one cavity hole. If you are also in this group, you are likely to be particularly sensitive to the temperature at which the tooth is located. The cavities often cause a particularly sensitive state of hot / cold water and hot / cold food, so the eating of people with cavities becomes uncomfortable and painful. Implant placement is done by removing the damaged tooth and implanting it in the correct position, however, this implant is expensive.